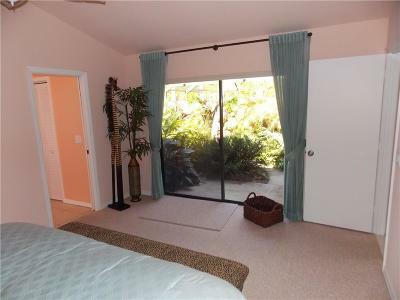 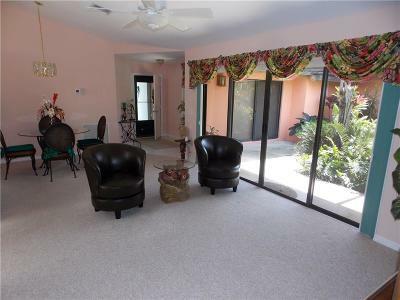 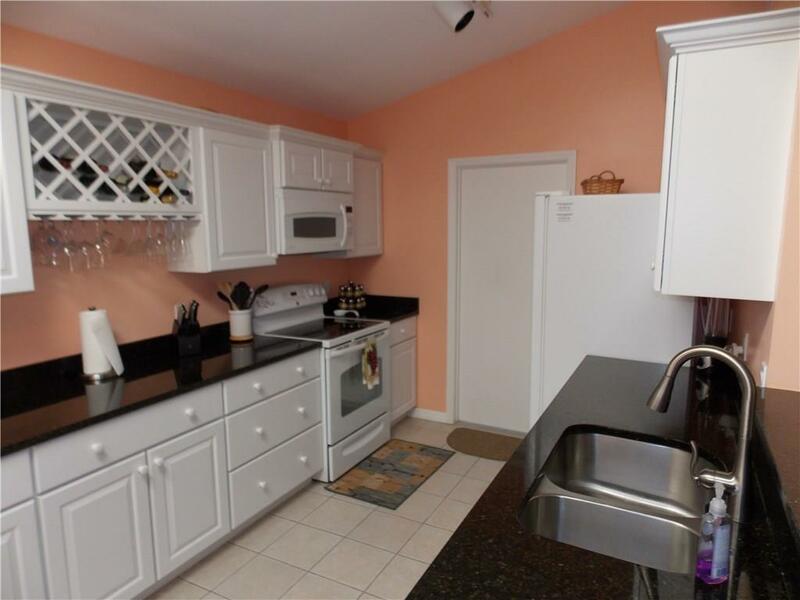 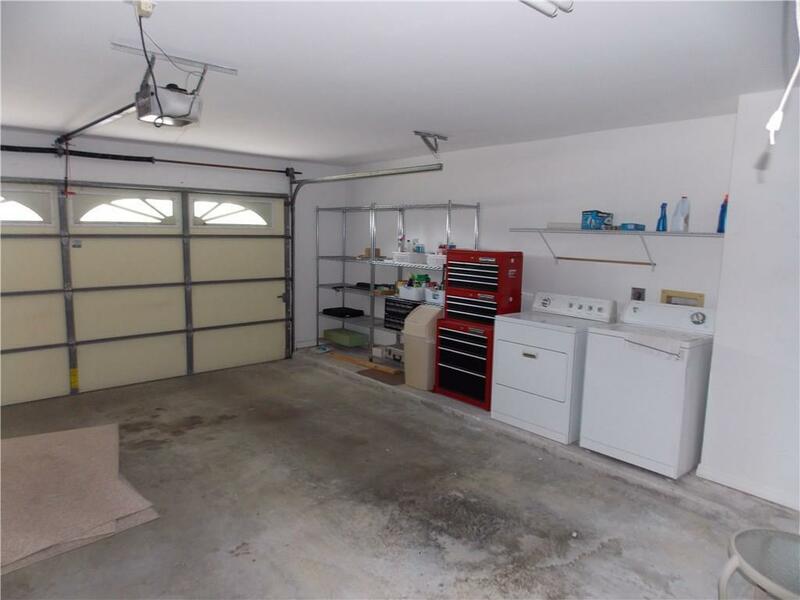 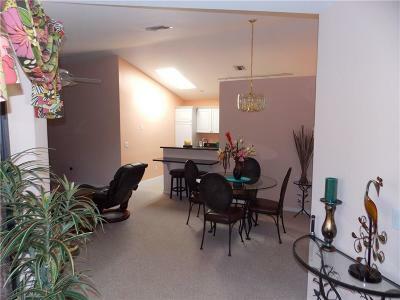 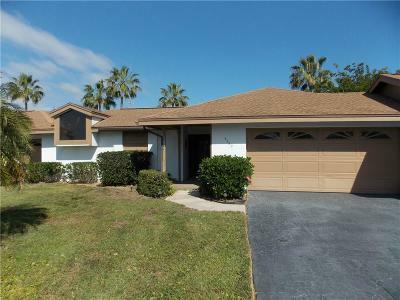 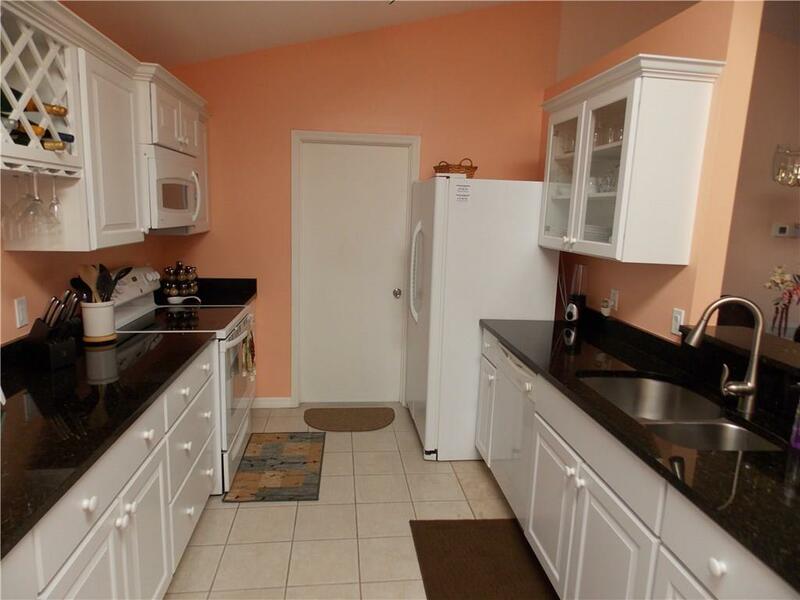 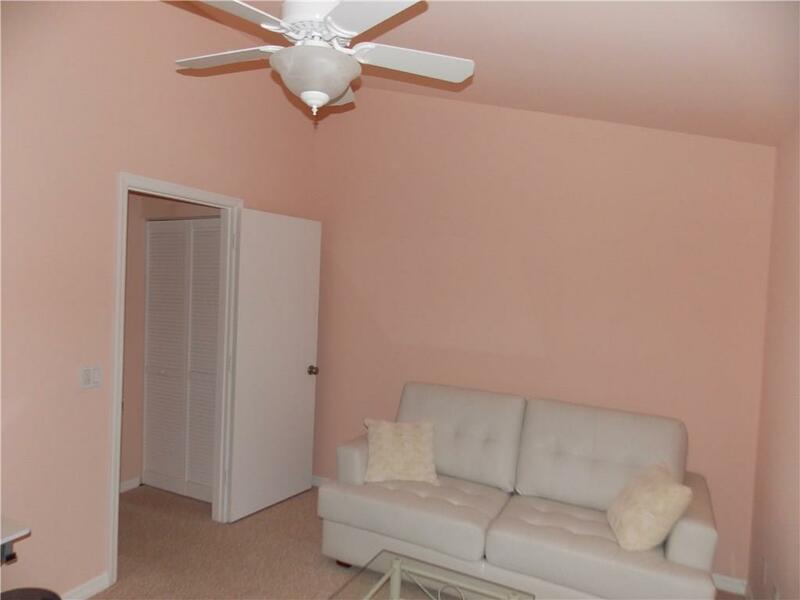 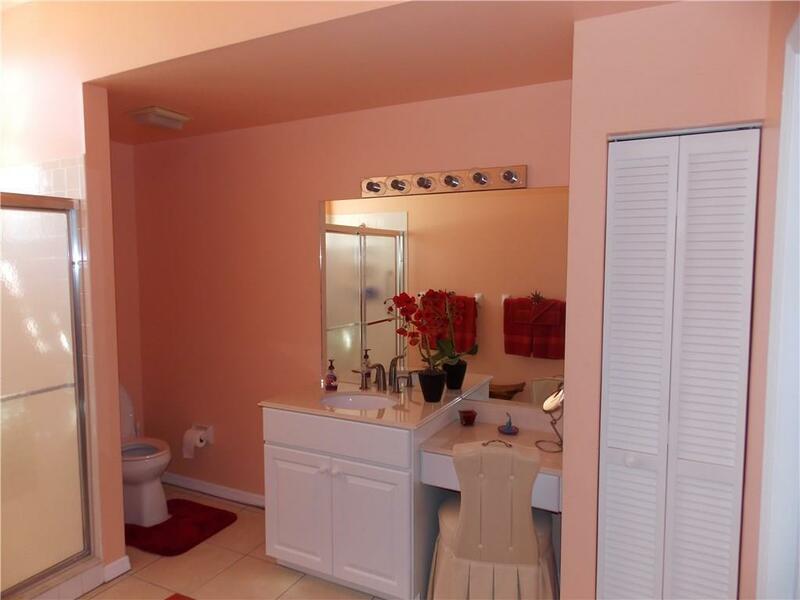 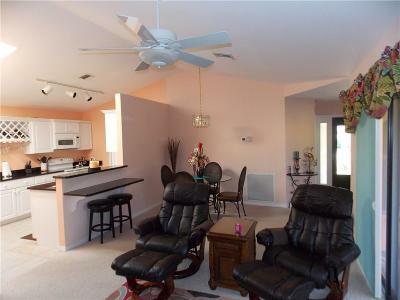 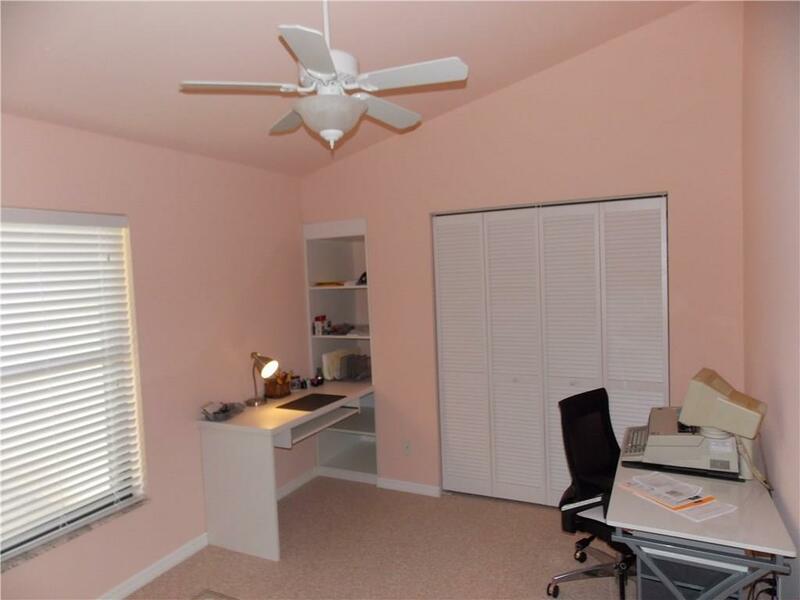 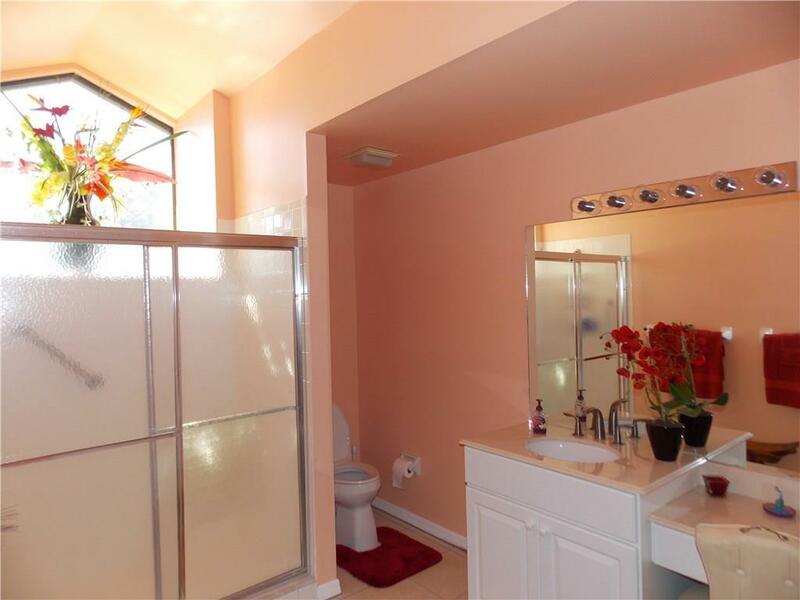 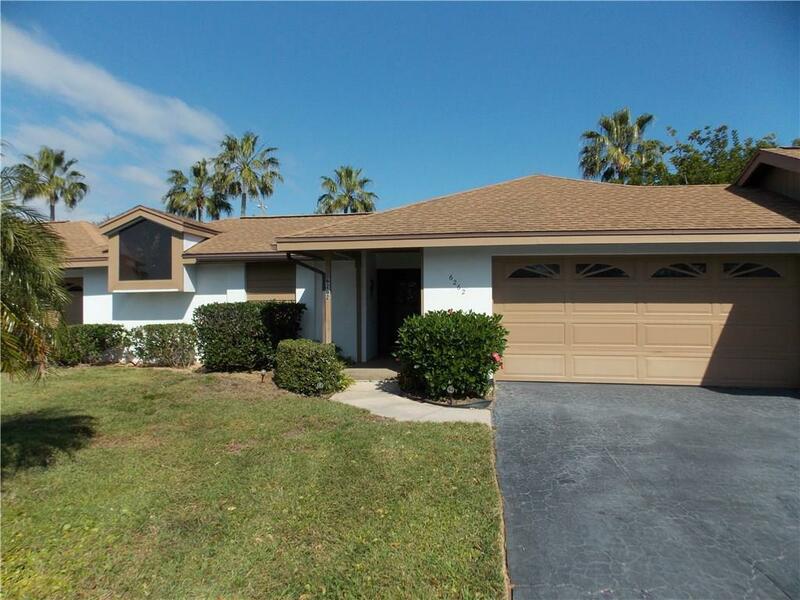 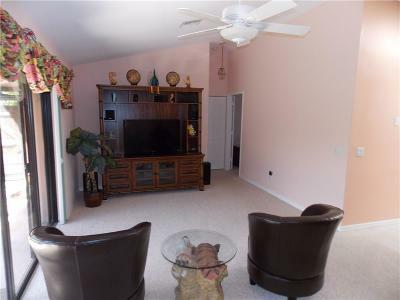 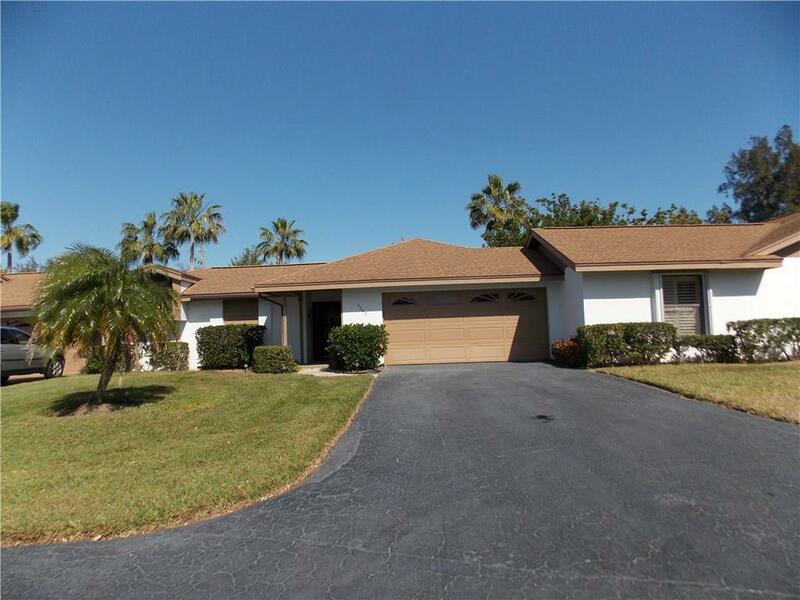 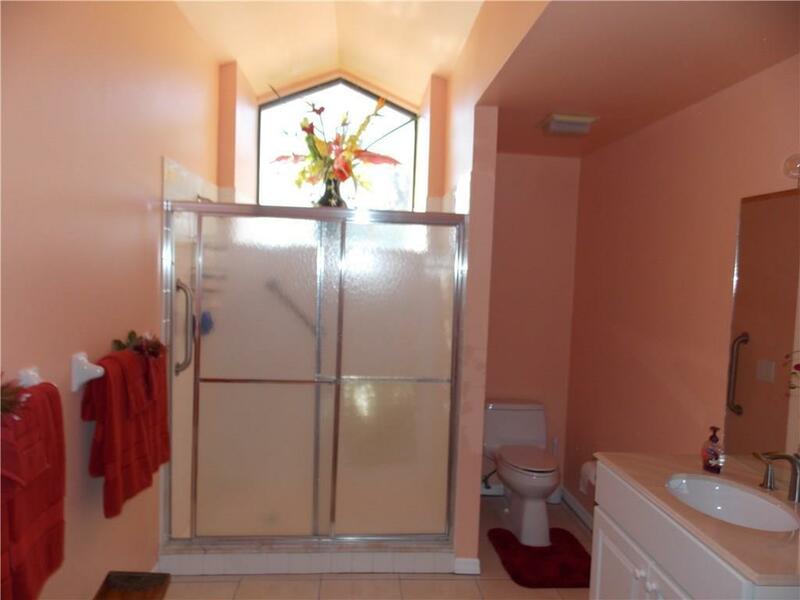 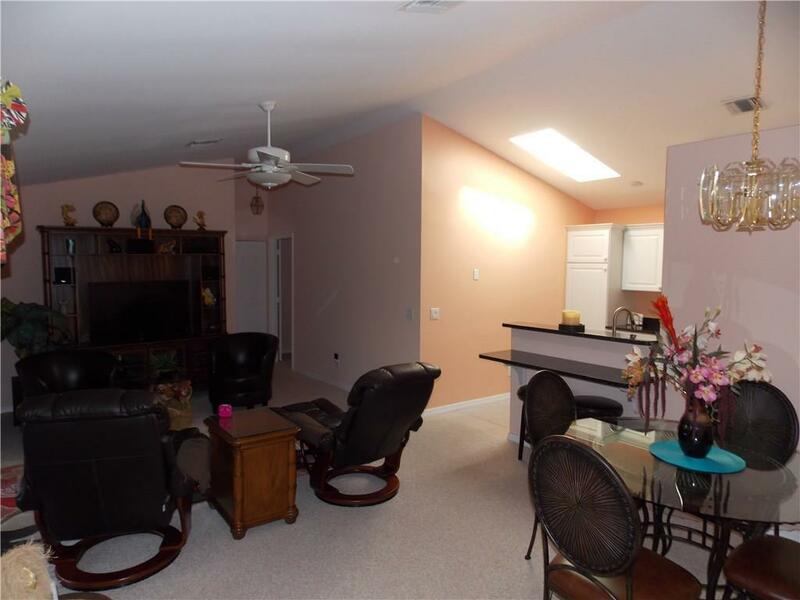 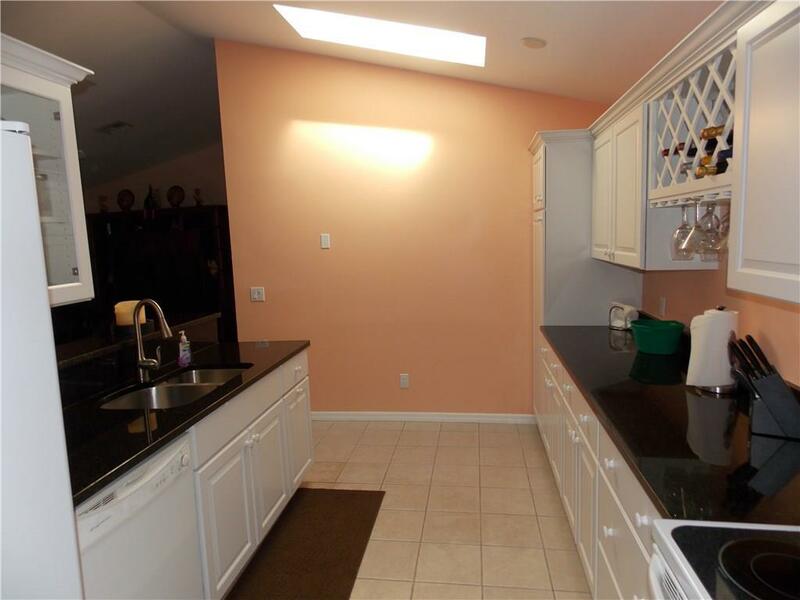 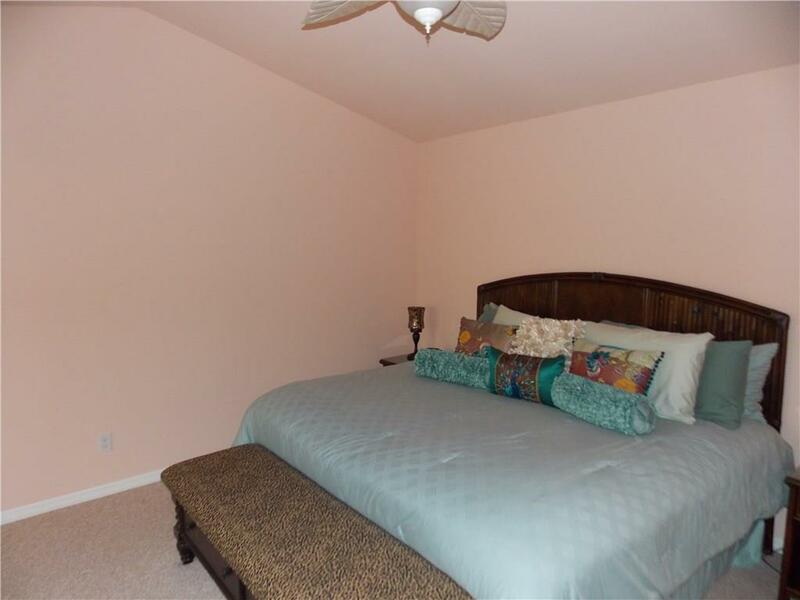 This lovely 2 bedroom, 2 bath, 2 car garage villa was completely remodeled in 2011. 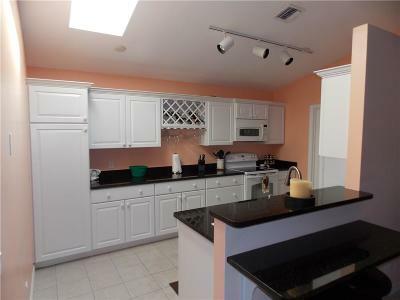 Nice kitchen with granite counters and stainless appliances. 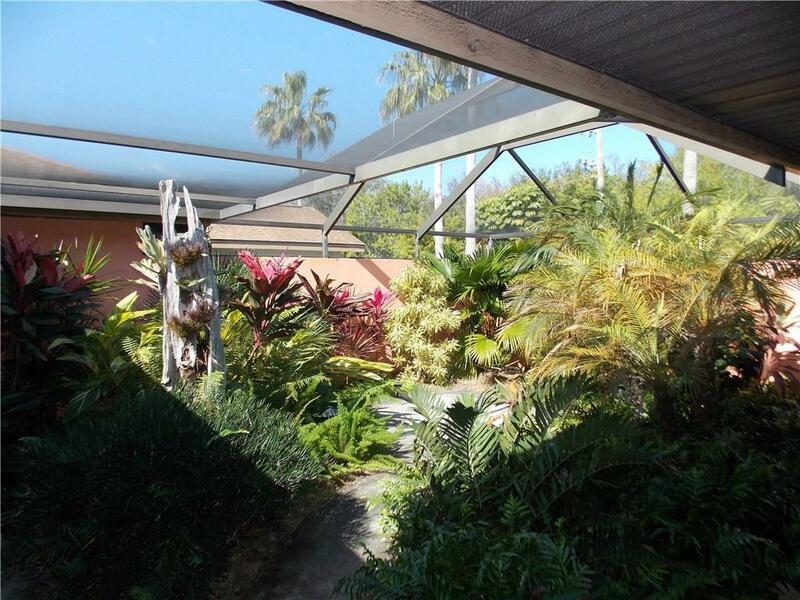 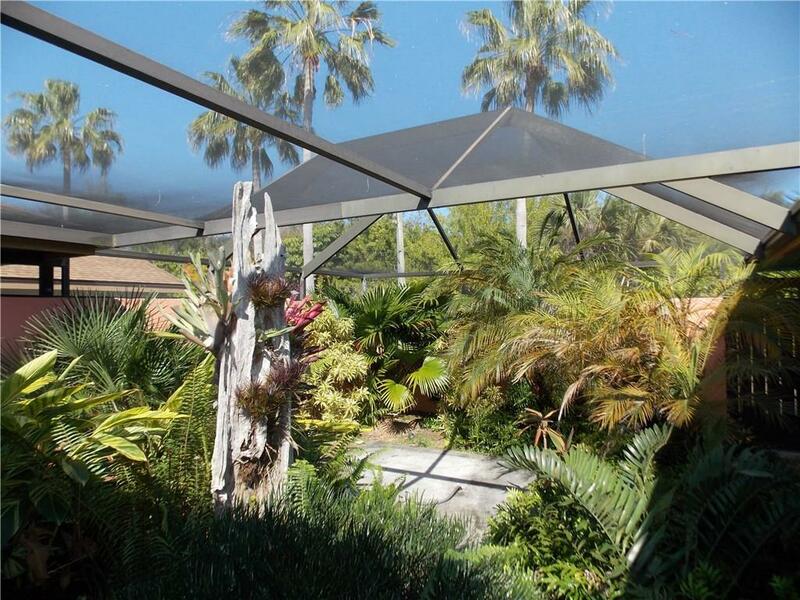 Wonderful professionally landscaped screened lanai. 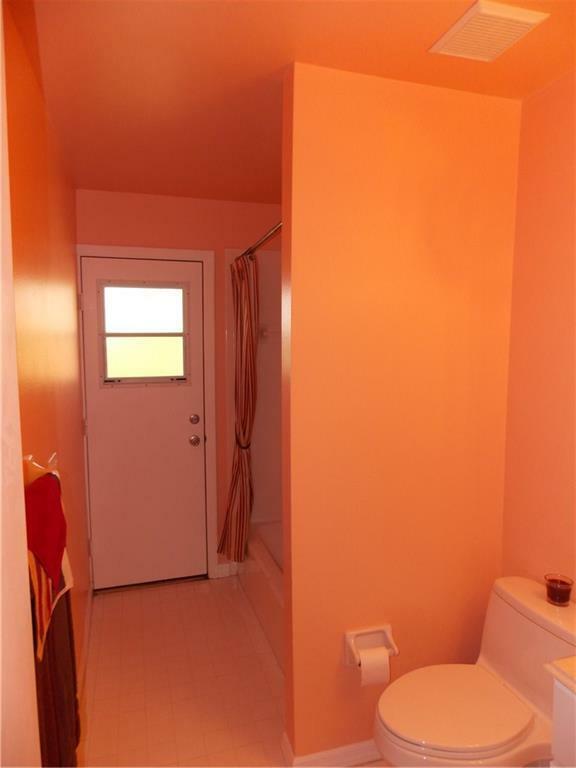 Furniture included, move right in! 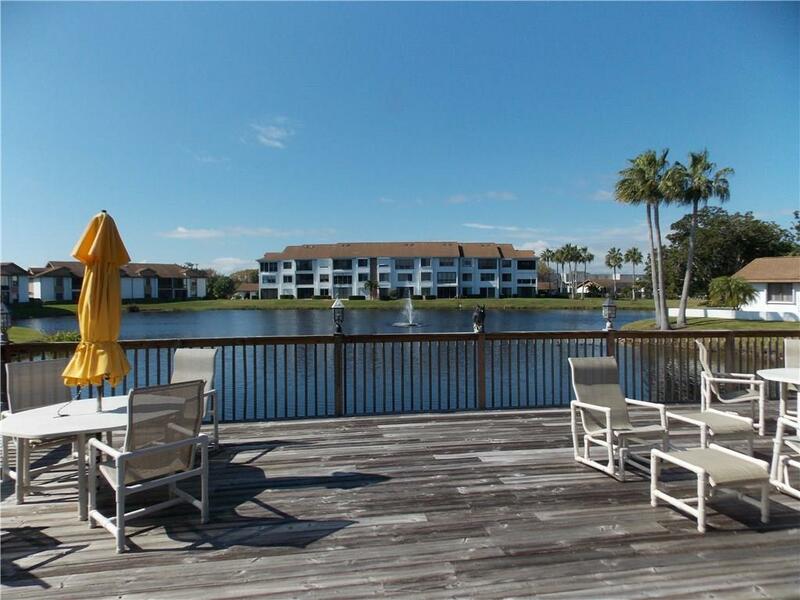 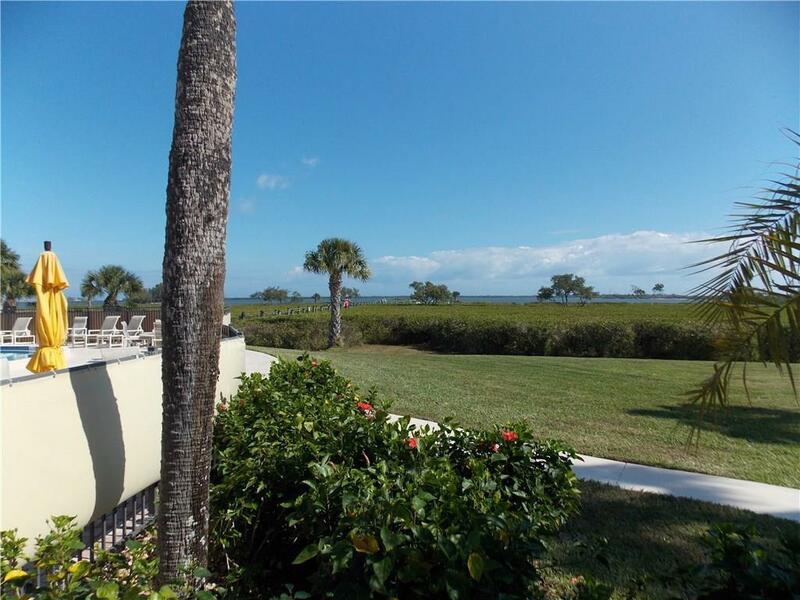 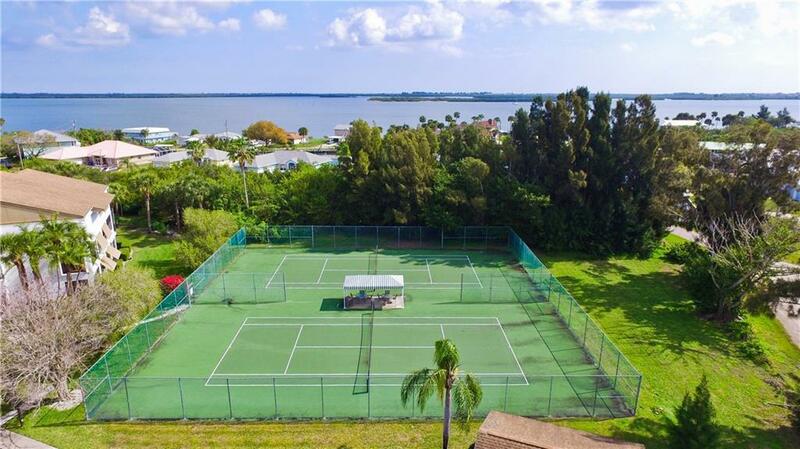 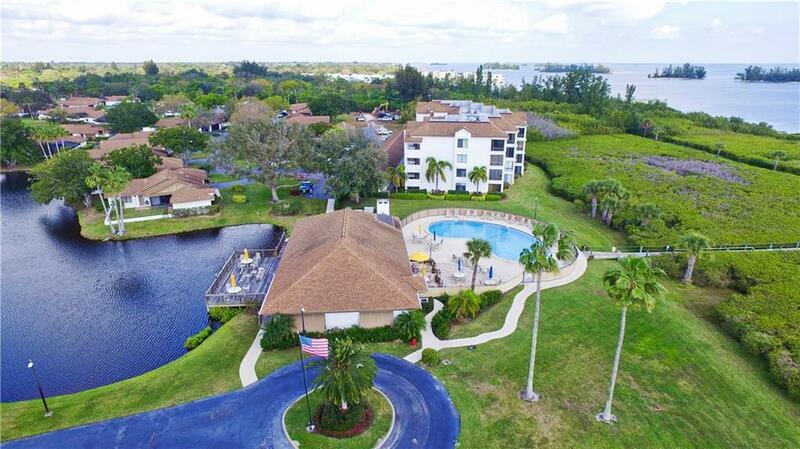 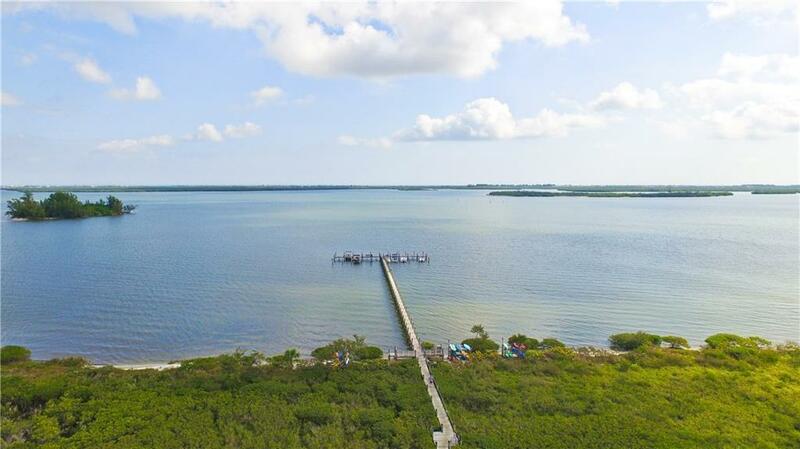 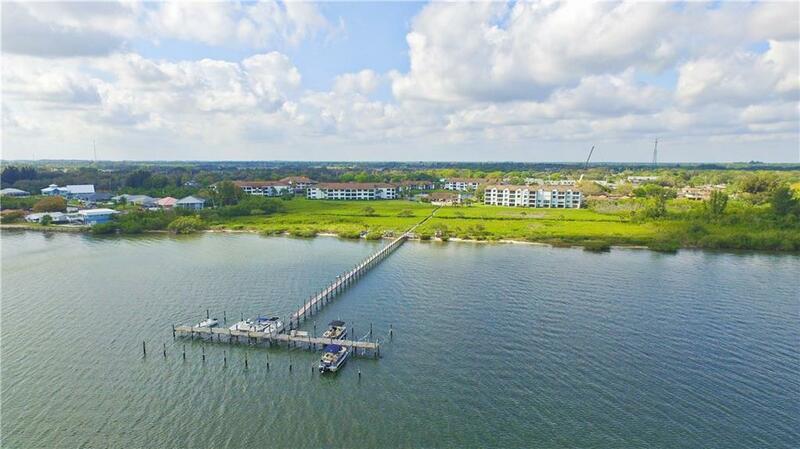 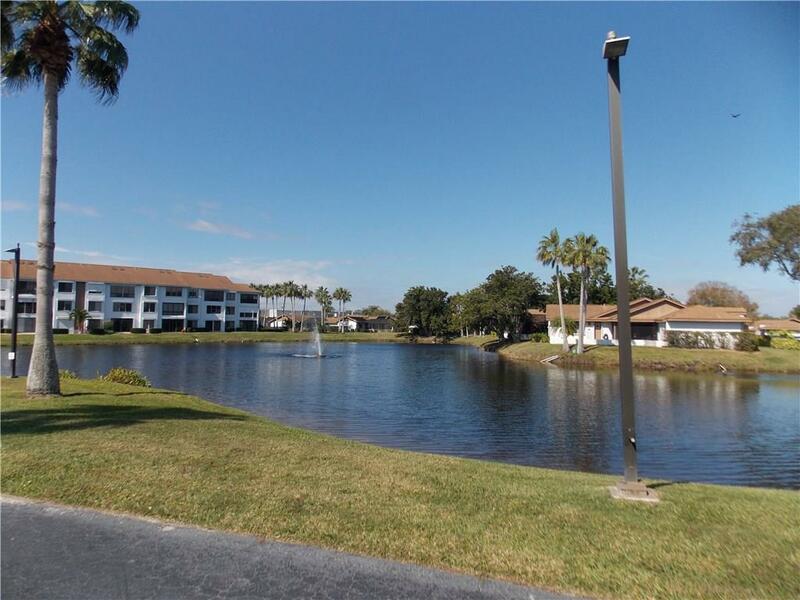 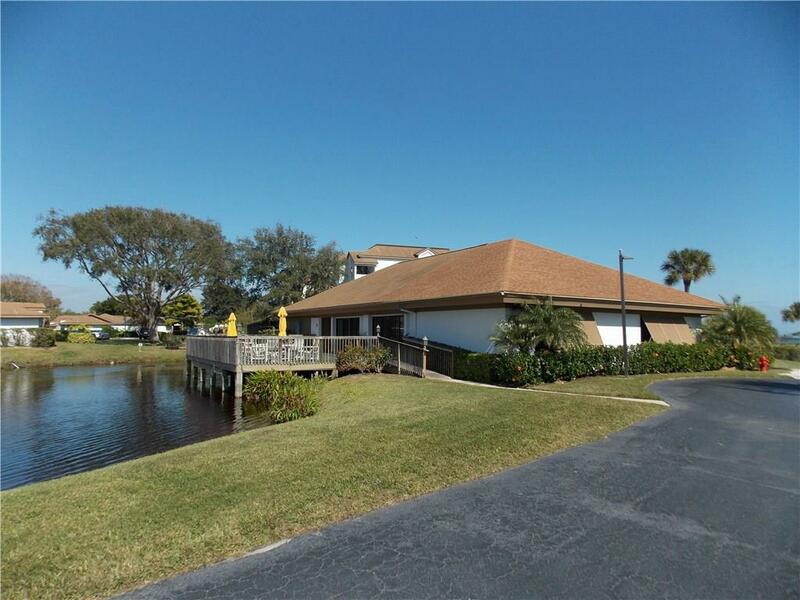 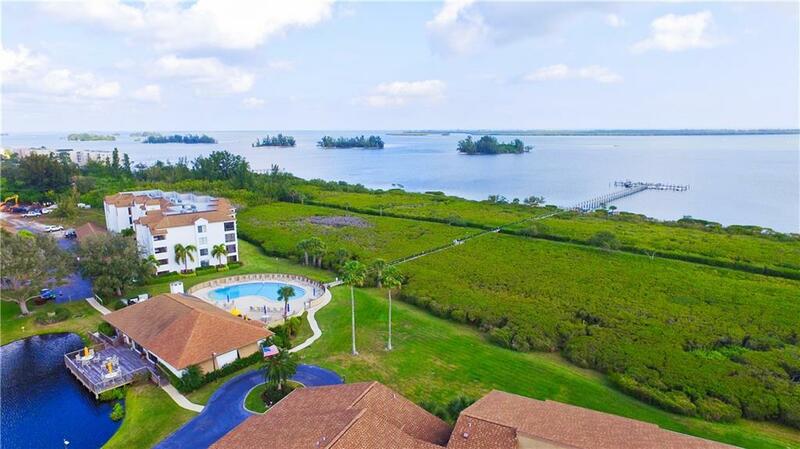 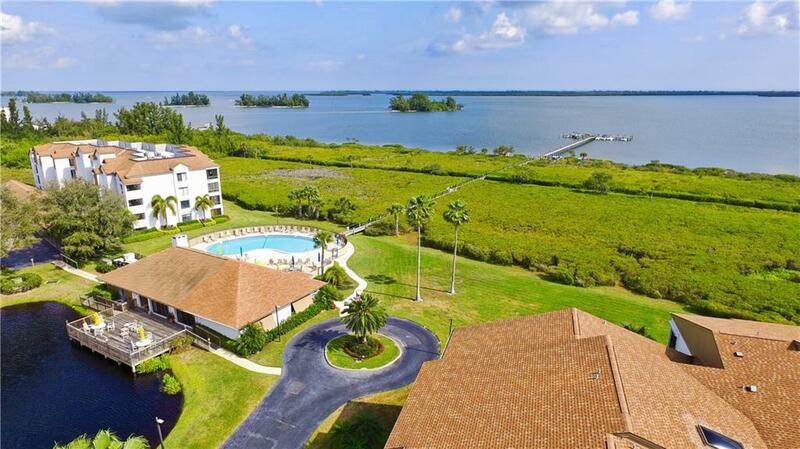 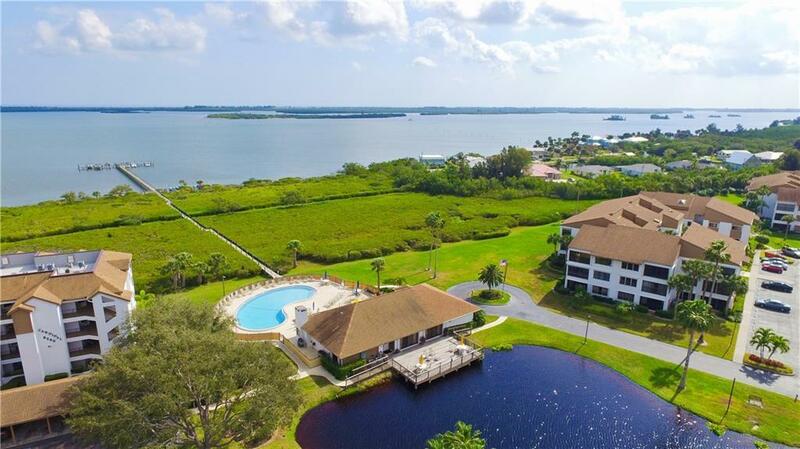 Gated waterfront community features boating, fishing, tennis & clubhouse with huge heated pool. 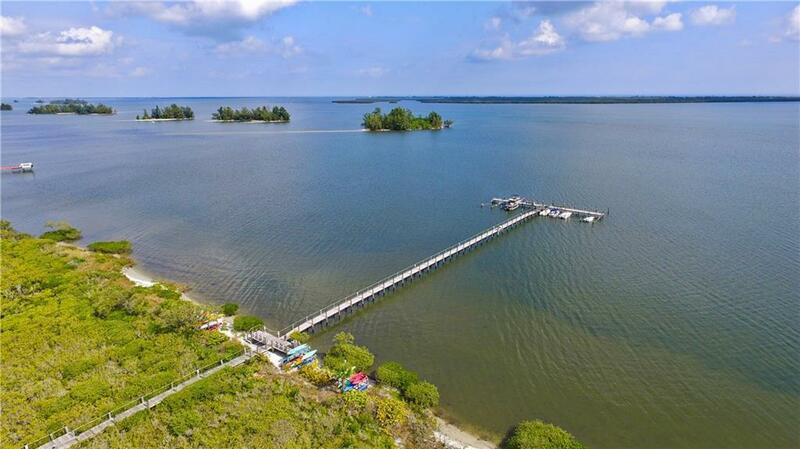 Free use of 20boat slips & fishing dock!